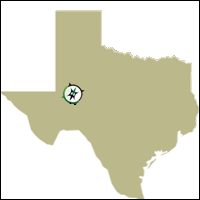 Cross Texas Land Services, Inc.
Cross Texas Land Services, INC, is a multi service Professional Land Surveying and Land Service Company, specializing in Commercial, Ranch and Energy Sectors and is licensed to do business in Texas. 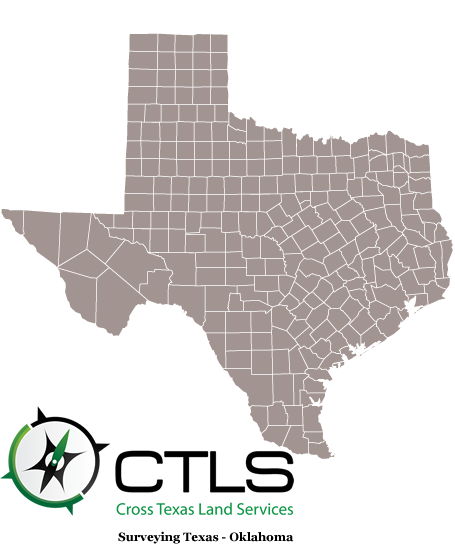 Cross Texas Land Services, INC performs the following types of survey work: ALTA/NSPS Land Title Surveys, Boundary Surveys, Route Surveys, Unit Boundary Surveys, City Permit Surveys, Subdivision Surveys, Commercial Topographic Surveys. Cross Texas Land Services, INC utilizes a combination of GPS and traditional instruments depending on the needs of the project. We use the most current versions of Carlson and Autodesk to draft professional plats. A Professional Land Surveying Company in the State of Texas.